Talk about neglecting a blog, its been almost 9 months since I updated my professional blog. I am about to make a few big changes that will make sure that never happens again. And because of this we lost one of the best internet radio stations, Woxy.com. 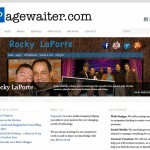 Over the past few years “Pagewaiter” has transformed many times. 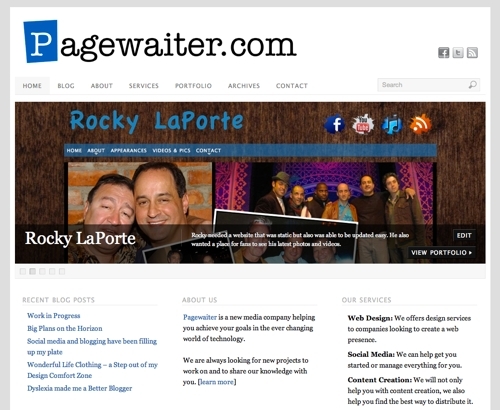 It started out as the name of my web hosting and design business. Then after the web hosting market got to competitive it trued in to a rarely updated portfolio site. It remained that way with versus designs for most of its life.